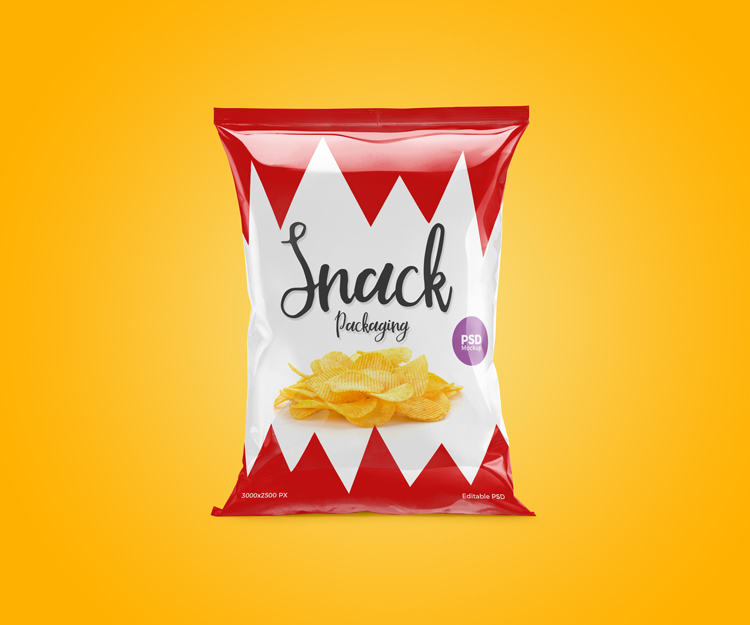 Today we are delighted to share Free Snack Packaging Mockup PSD 2018 to give your snacks designs a professional and real look. PSD file include smart-object layer and designers can create a stunning presentation by placing their designs in it. Get our all mockups for your future web and graphic design projects.